In the future, making videos will be just as common as writing blog posts. In this episode we talk about the benefits of creating online video (hint: it’s more than just audience growth!) and Charli gives advice to Femke for getting started and what to expect. 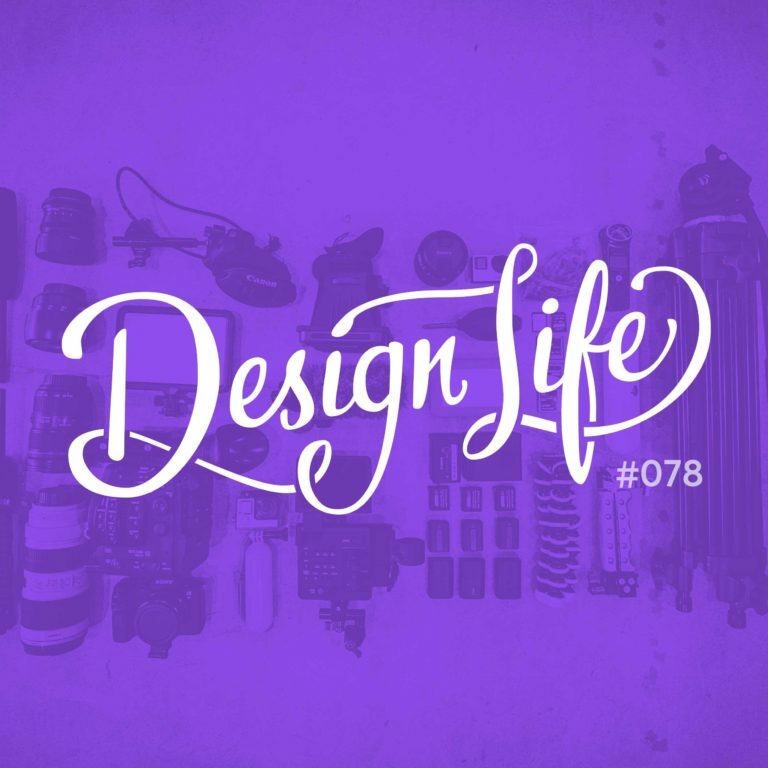 Making videos can have a positive impact on your design career. They can establish you as an expert, show your skills, get your name out there and build a good reputation. They could land you a new job, new clients and other great opportunities. Don’t start making videos for fame or for attention. You may not get a bunch of people watching straight away so you’ll be demotivated and give up. You’ve got to have more important goals than trying to become a celebrity because people will see right through it and your content will lack quality. Video is a very personal way to connect with someone. Viewers can feel like they know you more so than if they were just reading a blog post, so it’s a great way to build a loyal audience, and connect deeper with the one you already have. Unfortunately there’s no easy way to feel comfortable in front of the camera. You just have to hit record and suffer the awkwardness until you get used to it! Practice is key to getting used to the sound of your own voice and building confidence. 13:15 - Why upload to YouTube?